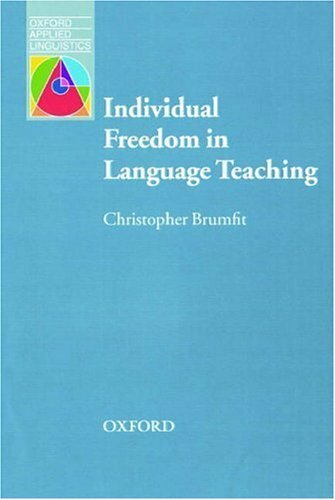 Oxford Applied Linguistics - Individual Freedom in Language Teaching by Brumfit, C.J. on ELTBOOKS - 20% OFF! 5,920 円 4,736 円 ∼ 20% OFF!